Love CrossFit, but not the programming. Use your preferred program without being stared at. 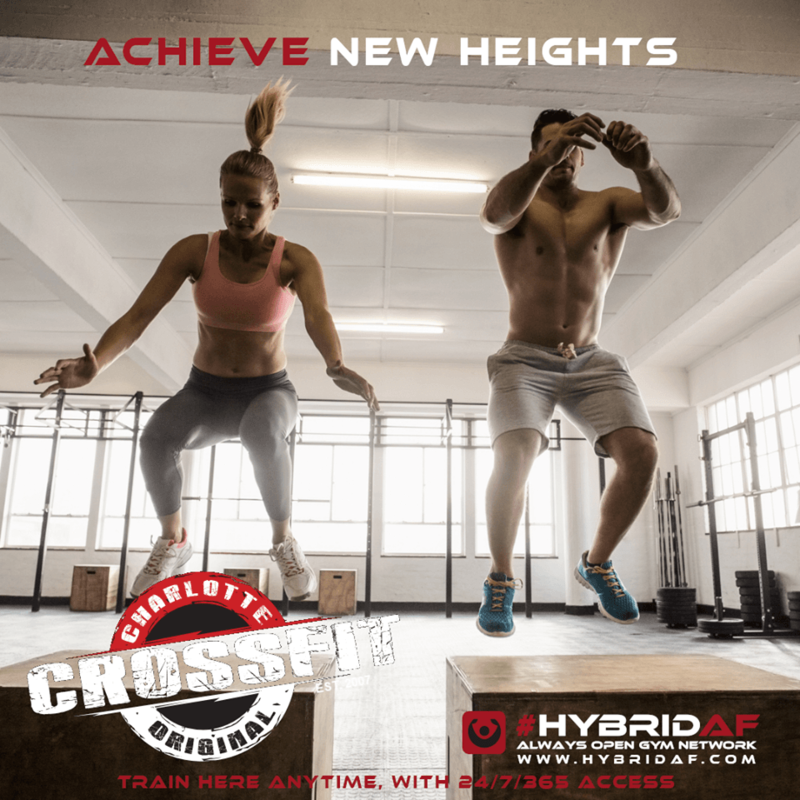 Join the the Hybrid AF all access at Crossfit Charlotte. We are the most equipped Crossfit Box in Charlotte to fit your needs. Contact Coach Andy for your Hybrid AF all access tour today and join a no judgement environment when using your own programming!